Lucy Callahan was struck by lightning. She doesn't remember it, but it changed her life forever. The zap gave her genius-level math skills, and ever since, Lucy has been homeschooled. Now, at 12 years old, she's technically ready for college. She just has to pass 1 more test — middle school! 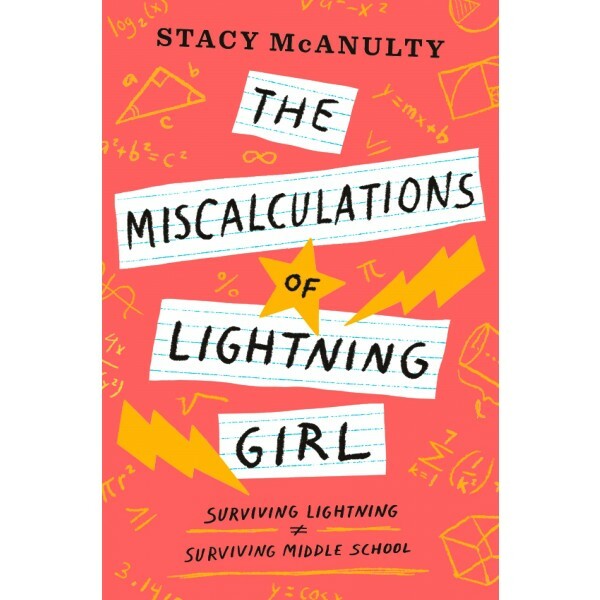 A celebration of friendship, Stacy McAnulty's smart and thoughtful middle-grade debut reminds us all to get out of our comfort zones and embrace what makes us different. 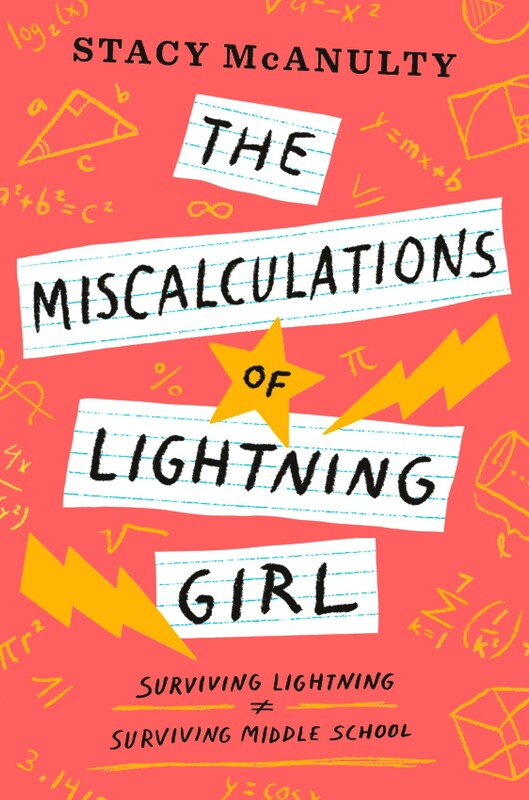 This smart and funny novel is perfect for fans of The Fourteenth Goldfish, Rain Reign, and Counting by 7s.